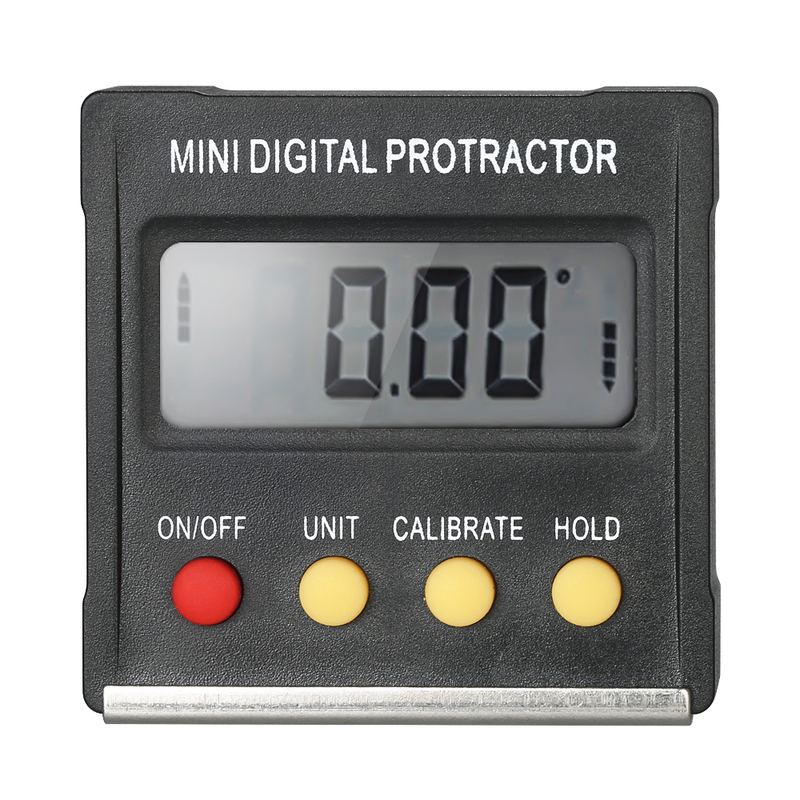 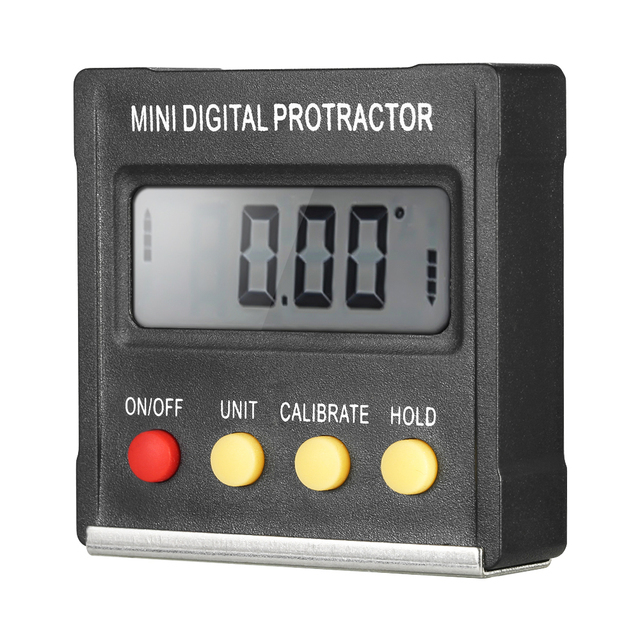 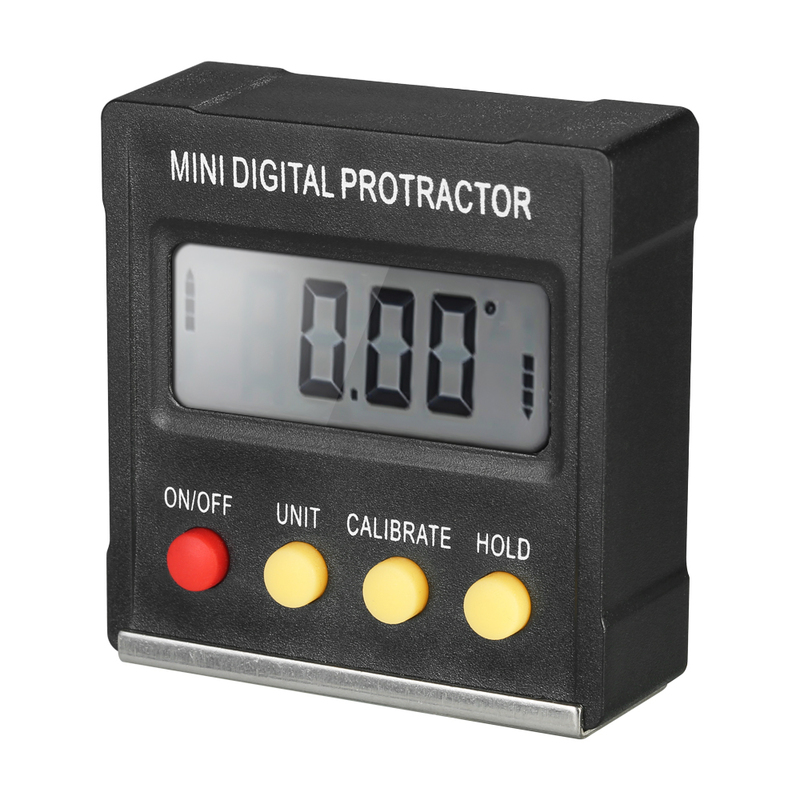 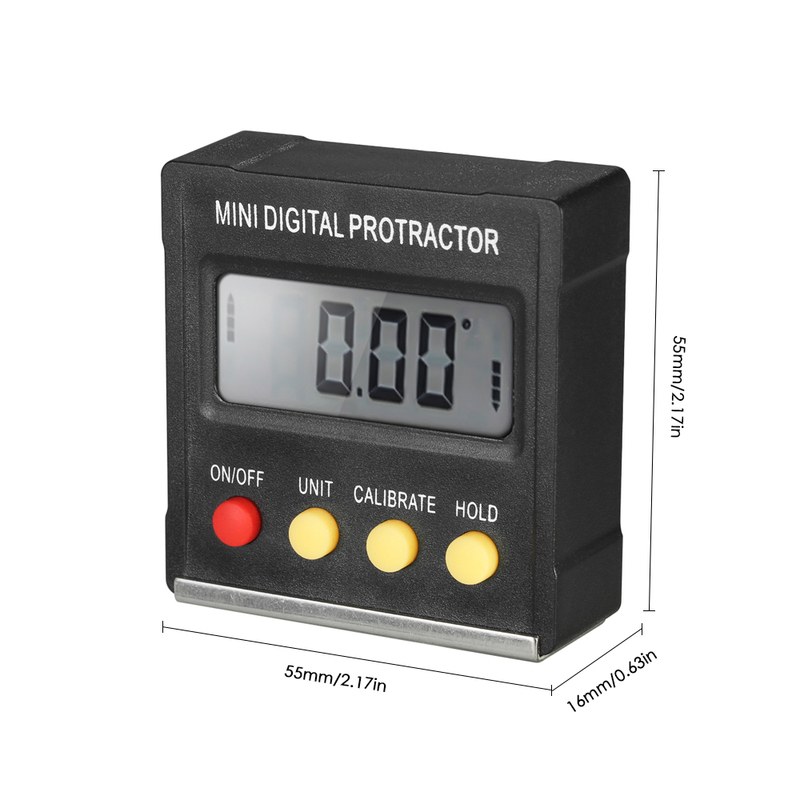 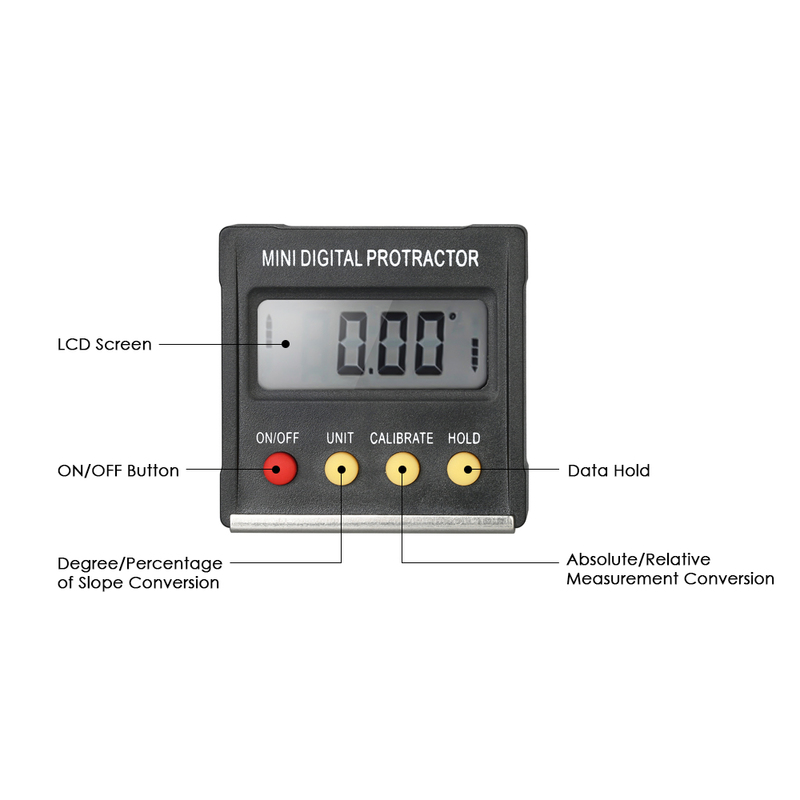 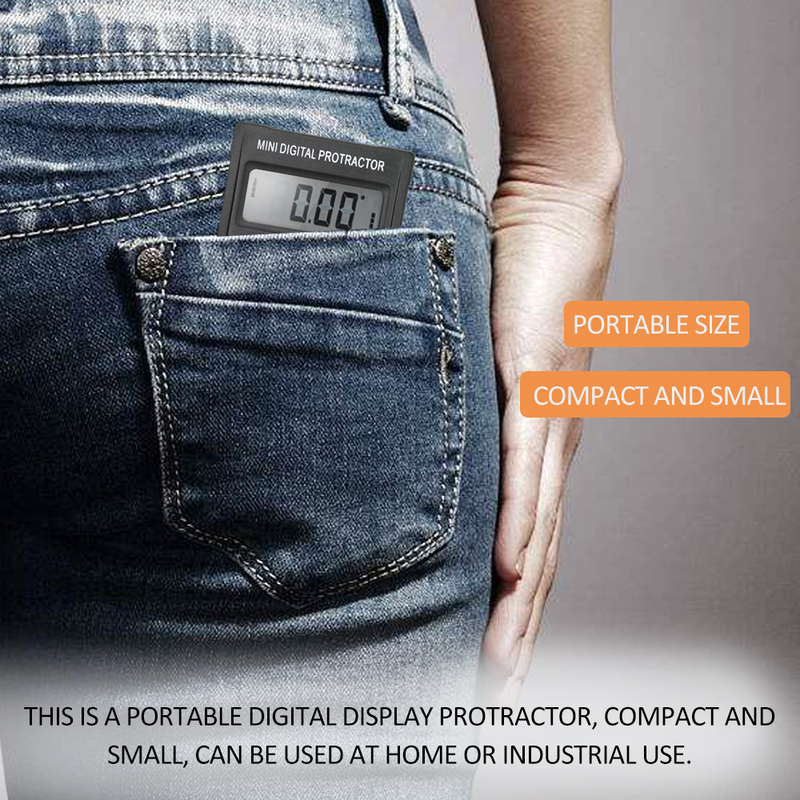 This is a portable digital display protractor, compact and small, can be used at home or industrial use. 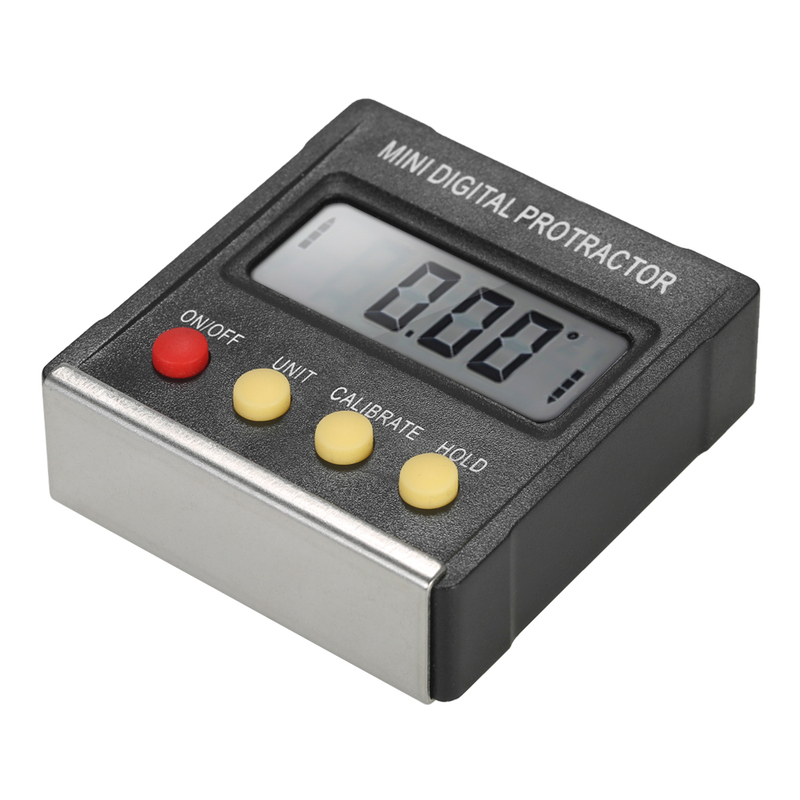 It also has high precision, and easy to use. 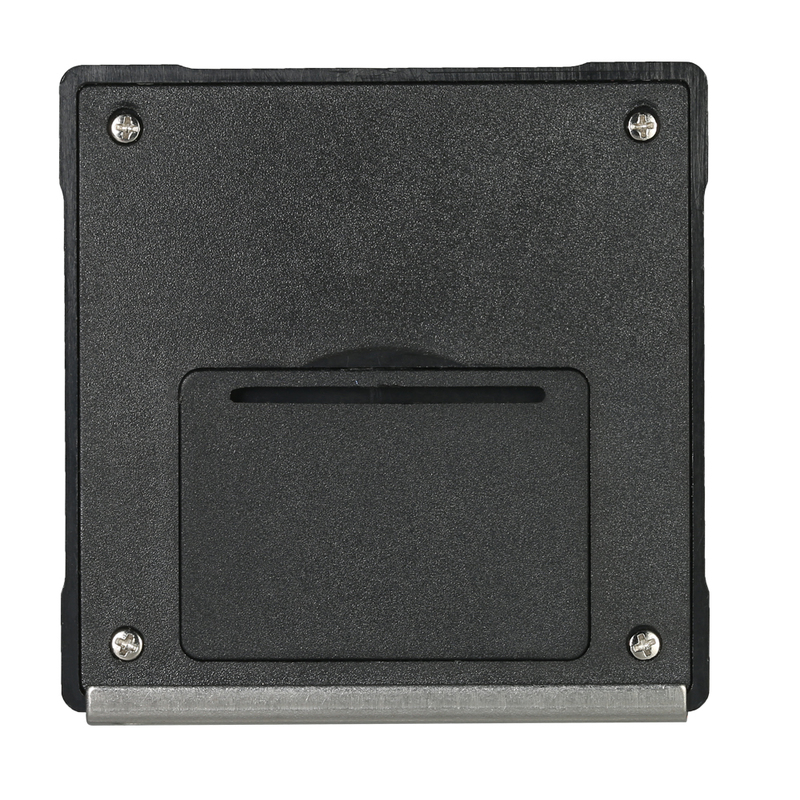 Practical and hard shell, has a long service life. 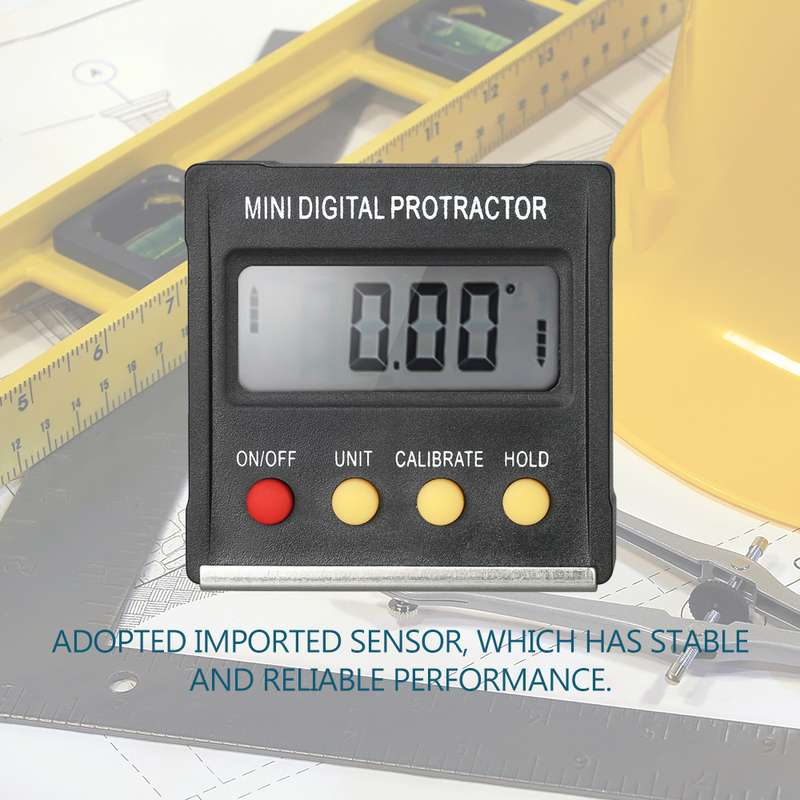 Adopted imported sensor, which has stable and reliable performance. 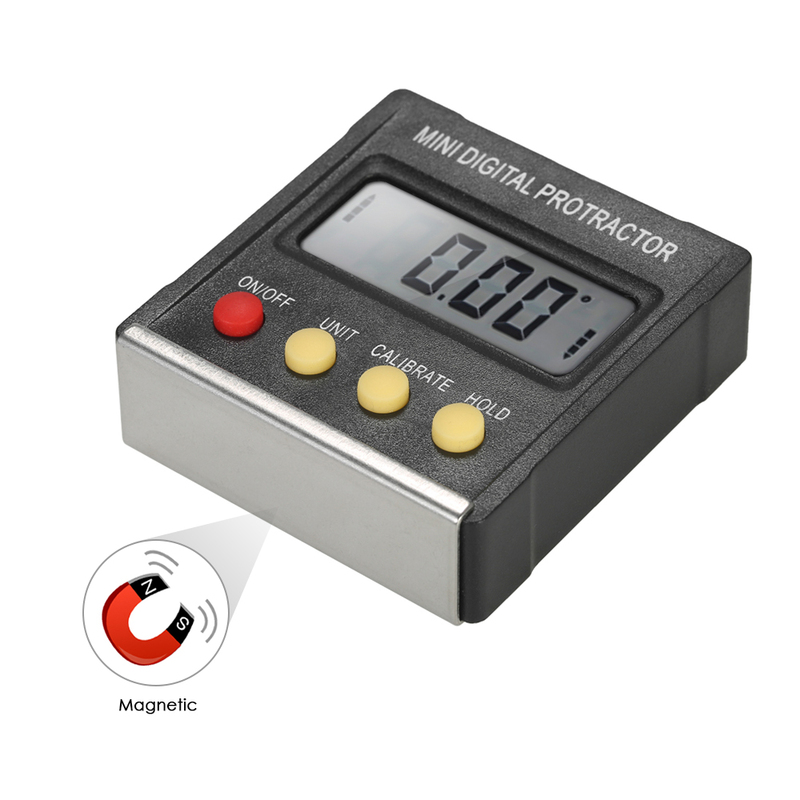 Strong magnets at the bottom to absorb the workpiece for easy measurement. 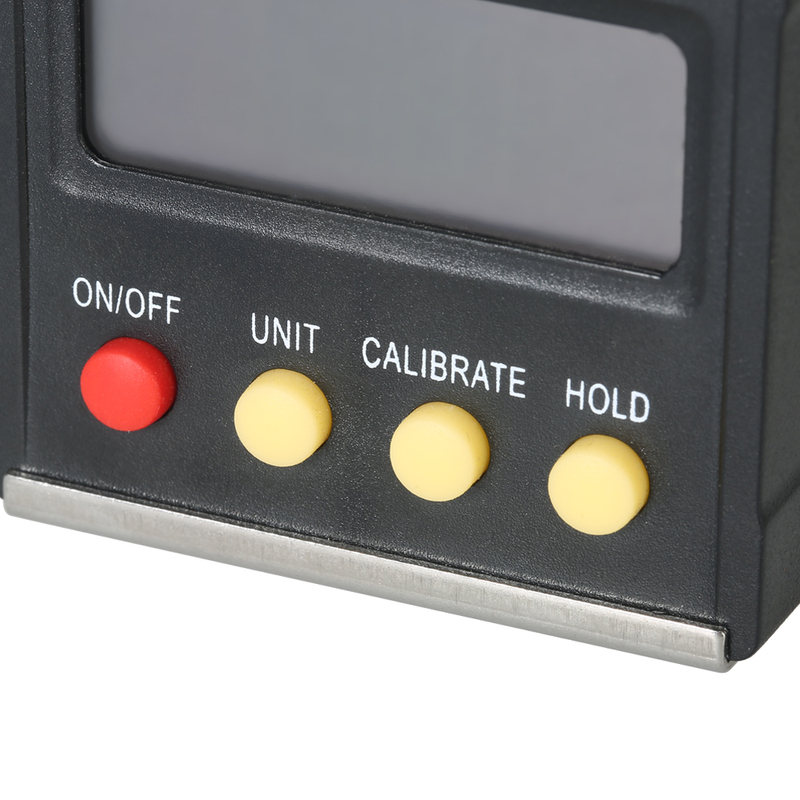 While using, it will shut down if the unit's buttons are not pressed in 3 minutes in order to save power. 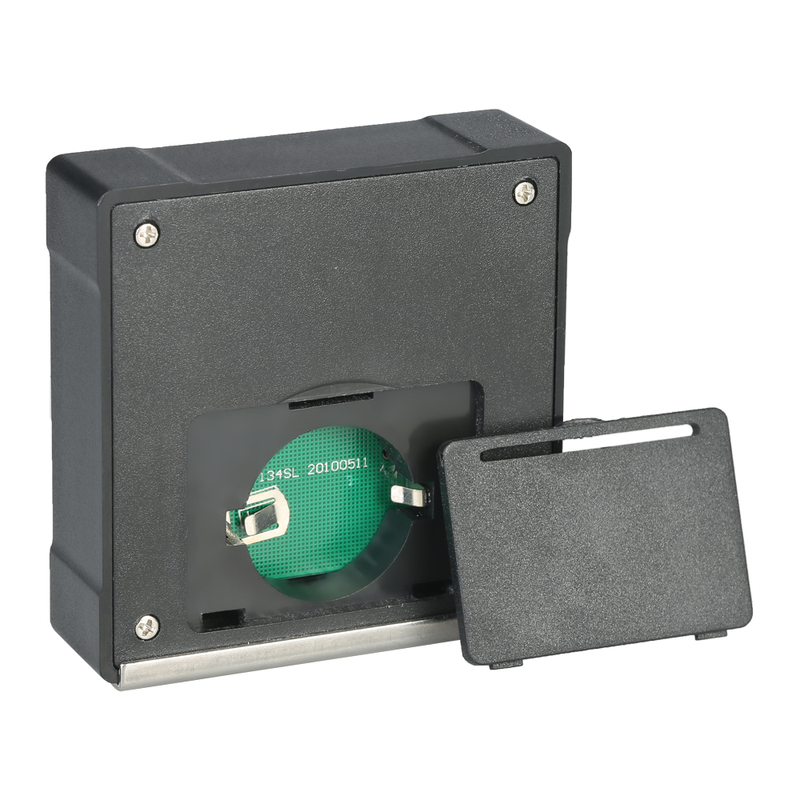 And long press the shutdown key 3-5s to switch power off. 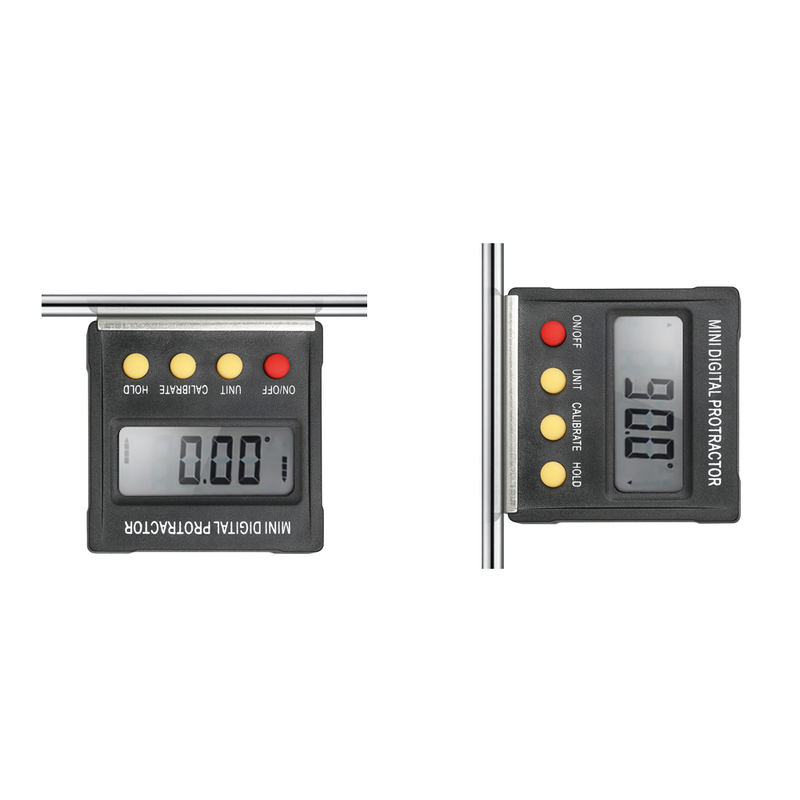 Angle and slope readout conversion. 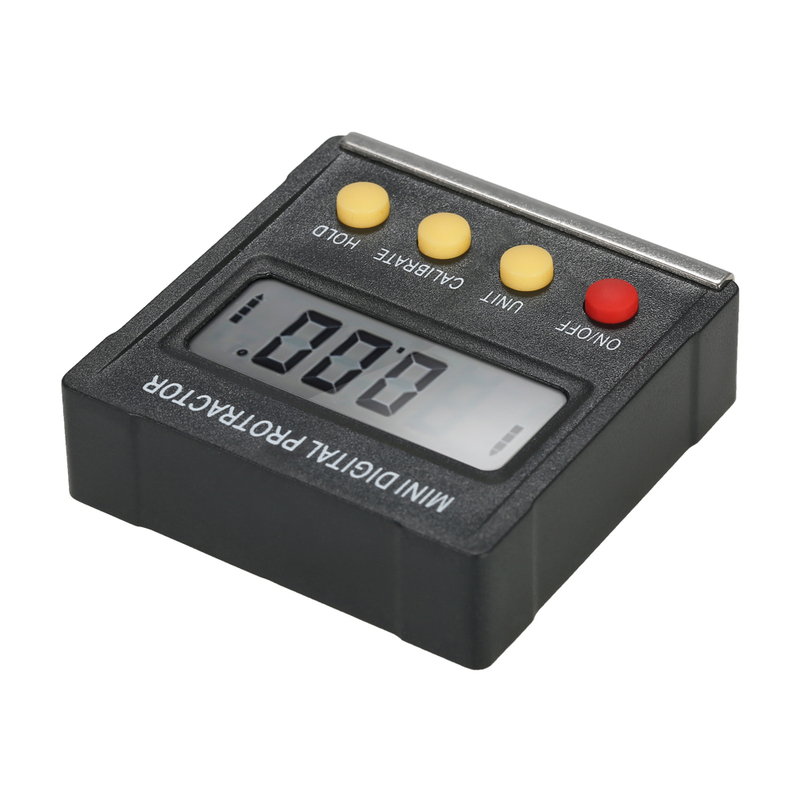 Data hold, low battery indication, LCD display for easy reading of measurement data. 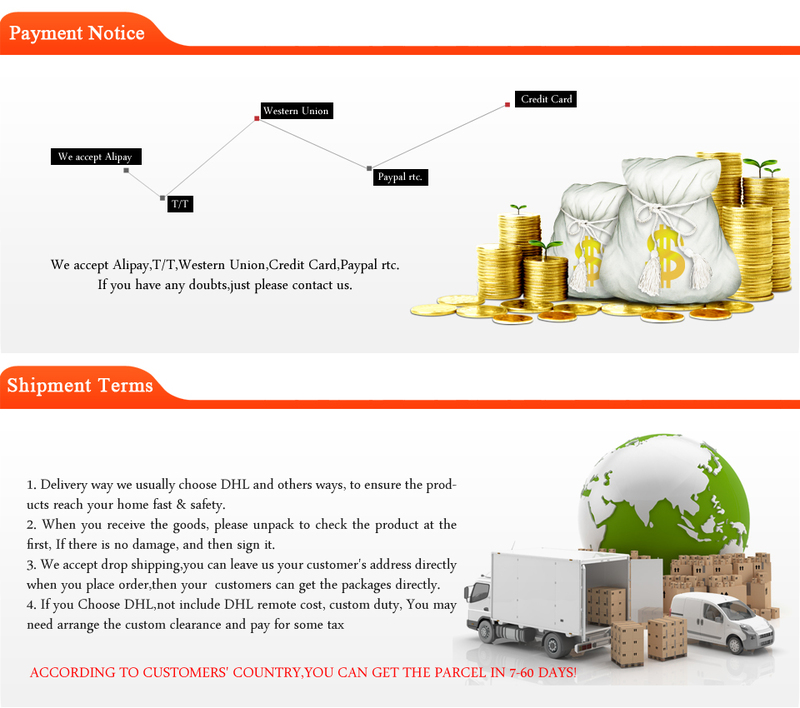 It is widely applied in wood processing industry (especially in furniture manufacturing industry) for household or industrial use.